The FP HTAT GT3586R is the newest evolution of our renown HTAT series of turbochargers. Realizing that the power output of the GT35R could be pushed a little farther than the 82mm HTAT wheel, we created the 86mm HTAT size to extend the mass flow well beyond 75 lb/min with observed power output in the 730whp range on well prepared cars. 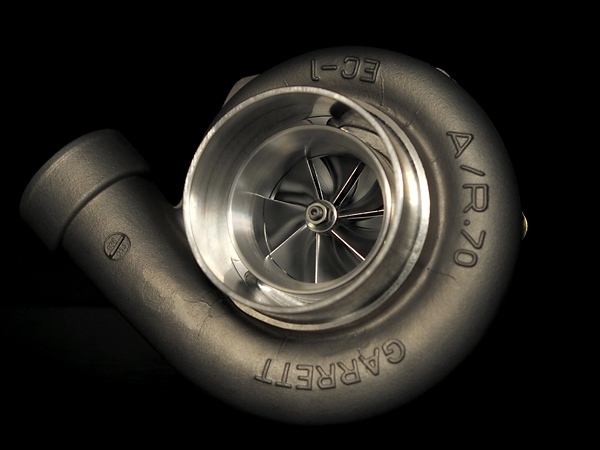 This turbo is available with a variety of turbine housings, but using anything smaller than a .82 is stupid.